Please click here to return to East Lake Academy's webpage. The following form can be used for processing your annual fund donation using a credit card. You can make your donation in a single payment, or smaller recurring donations. 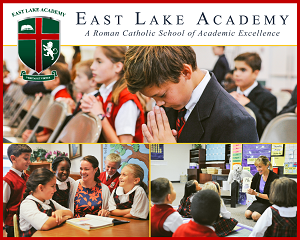 If you have any questions, please email Dan Christoffel, Treasurer at dchristoffel@eastlakeacademy.org or call the school at 847-247-0035. We appreciate your support!